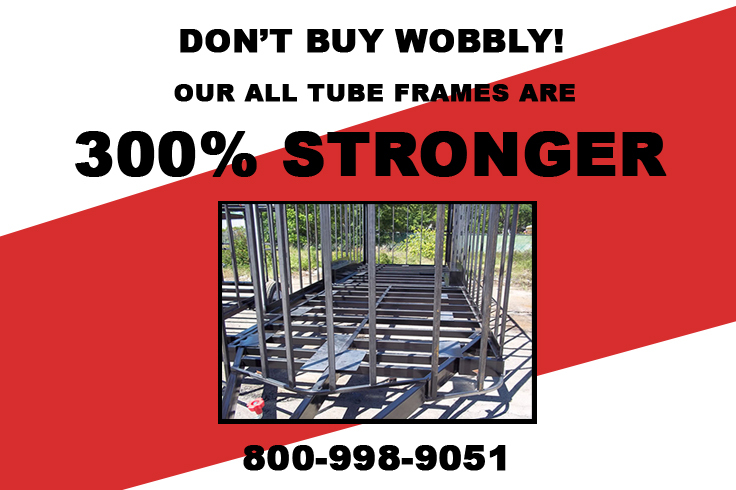 Don’t Buy A Wobbly!! This Trailer Has A Huge Payload Capacity (5800 Lbs) For Such A Small Footprint. With A 100% Tube Frame It Is More Than Up To The Job. Colony Cargo’s AI 5×10 Tandem Enclosed Trailer Standard Features: V-Nose Front With Solid Front Wall Construction, Rear Ramp Door & Spring Assist, 24” Side Door With RV Flush Lock With Keys, Thermacool Ceiling Liner, Interior 12 Volt Dome Light With Switch, Non Powered Roof Vent Braced For A/C, 24” ATP Stoneguard Front, ATP Stoneguard Strip Up Point Of V-nose, (2)3500 LB. 4” Drop Leaf Spring Axles With Electric Brakes On Both Axles, E-Z Lube Hub Axles, Aluminum Tear Drop Fenders, New St205 15” Bias Ply Tires, Silver Modular Wheels, Screwed Exterior, .024 Gauge Aluminum Exterior With Baked Enamel Finish, Heavy Duty Exterior Trim, Wrapped Galvalume Roof (No Screws In Top Of Roof), 2 X 3 Steel Tube Main Frame, 2 X 3 Steel Tube Cross Members, 3″ Flat Steel Backer Plate Welded Around The Bottom Of Every Wall, 1 & 1/2” X 1” Square Steel Tubing Wall & Ceiling Frame, Floor & Walls On 16” Centers, Ceiling On 24” Centers, Premium 3/8” Finished Plywood Walls, 3/4” Water Treated Plywood Floor, 60″ Interior Height, 2 & 5/16” Coupler, 7 Way Bargman Plug, Battery Backup Breakaway Kit, Welded Safety Chains, 2000 LB. 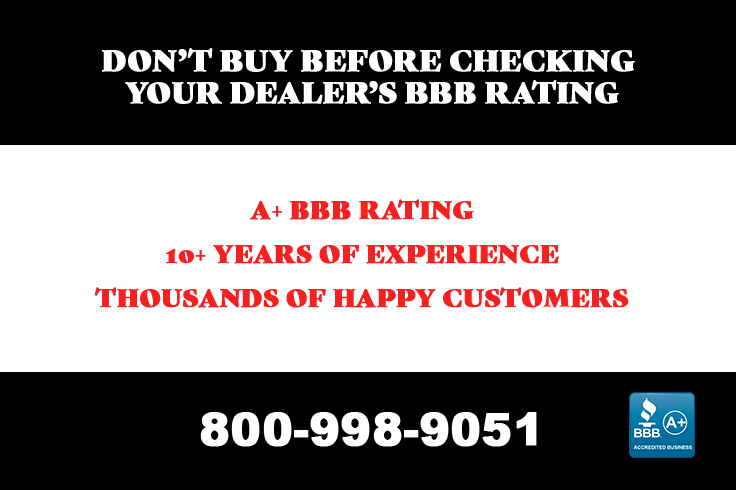 Tongue Jack With Sand Foot, Dot Required Lights, Rear Tag Light, Sealed LED Tail Light & A 5 Year Factory Warranty.